Discover how to take advantage of the latest retail technology to achieve better engagement with your customers and increase sales – and do so over a fine breakfast from the comfort of our offices! Our upcoming breakfast retail tech event will be hosted by our MD James Rodger, who will take you through topics such as Unified Commerce, Omnichannel, and Endless Aisle, explaining how you can generate revenue and customer loyalty from these areas. 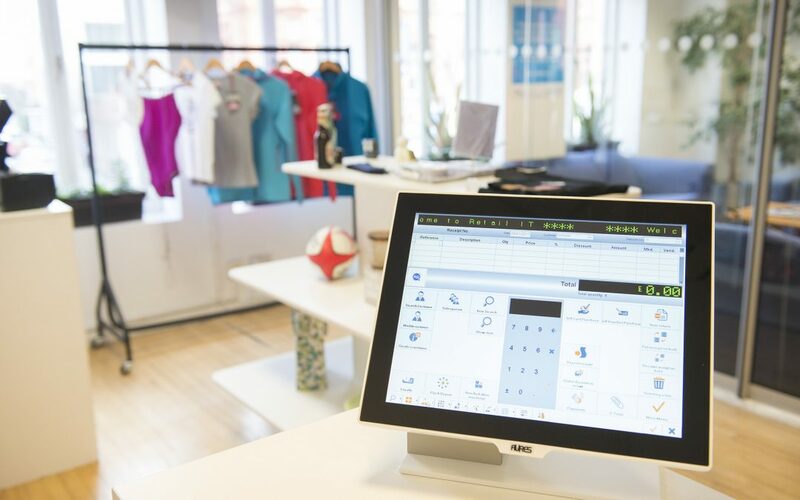 Held in our Concept Boutique and reception area, you’ll be able to get hands on with the latest technology and software we supply – from our partners Cegid – experiencing at close quarters how they could benefit your retail operations. All while you enjoy a selection of pastries, fruit juices and hot drinks! We are confident you’ll leave full of ideas about how you can further utilise tech to boost your business – and compete with the online giants and high street superchains. There will be time for discussion and questions. If you have any areas you would like to see covered, please email ron@retailit.com. The event will be held on Thursday November 29 at our offices at 6 Wimbledon Hill Road, Wimbledon SW19 7PA (3 minutes walk from Wimbledon station). Doors open at 8.30 with demonstrations starting at 9.00, finishing at 11.00. Runner-Up at Wimbledon – We’re in Good Company!